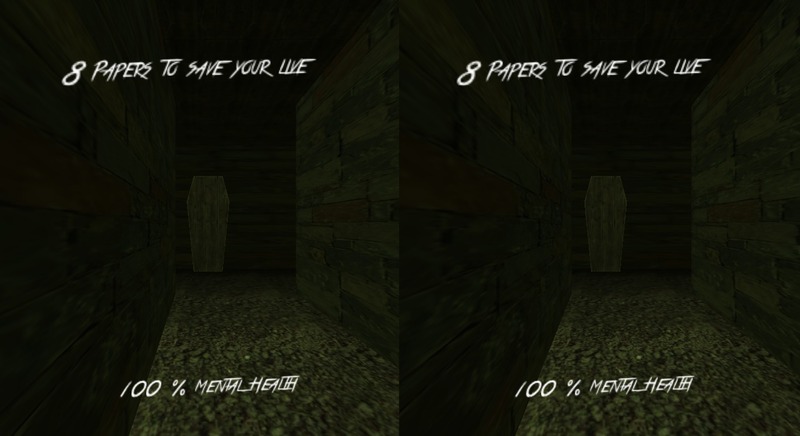 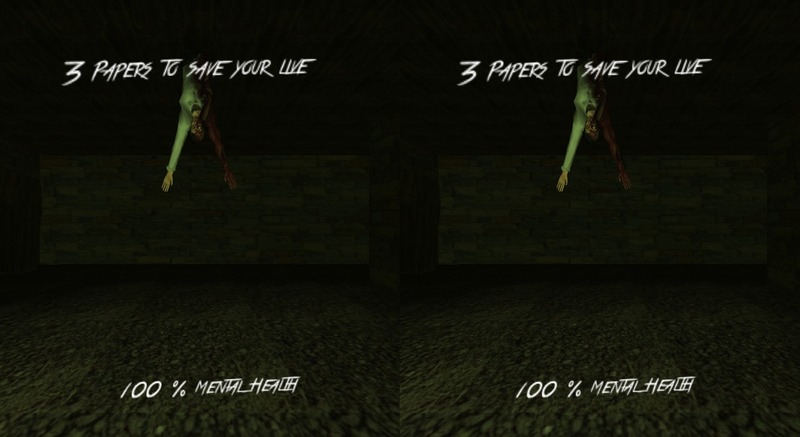 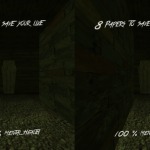 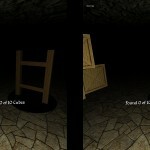 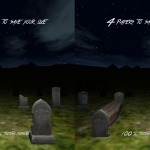 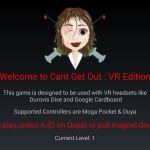 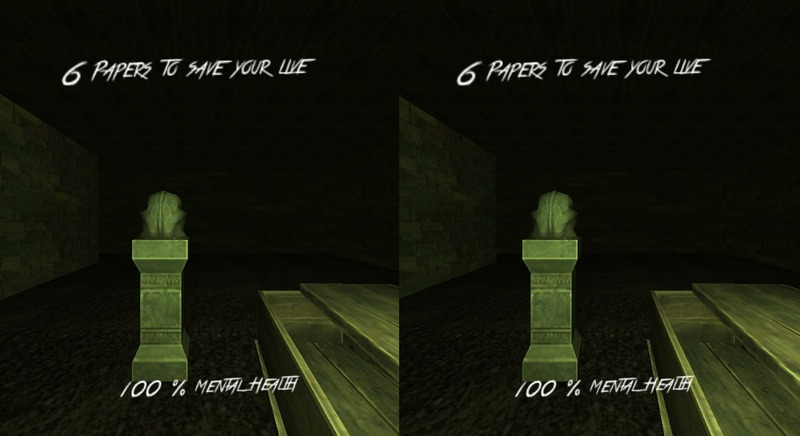 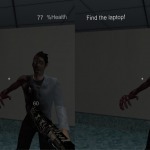 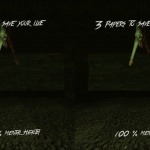 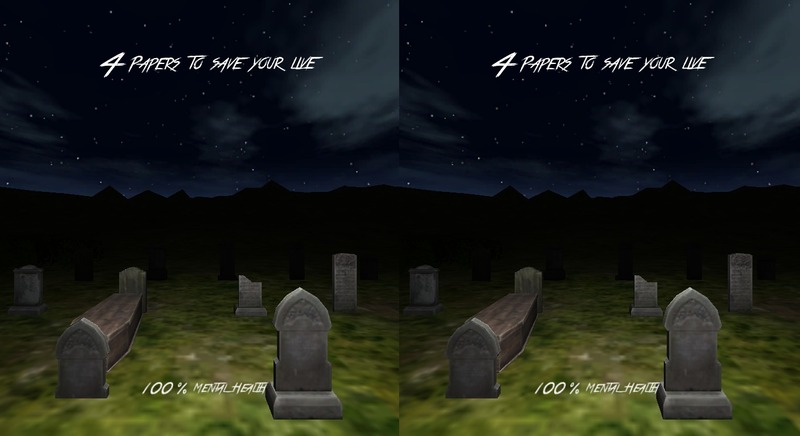 First virtual reality horror game for Android devices. 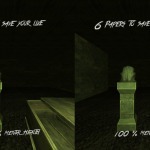 Collects the eight notes before getting caught by Slender. 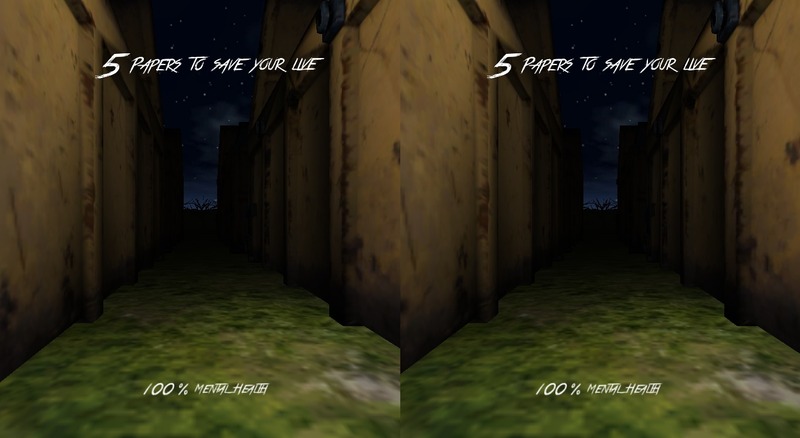 2 levels filled with fear — feel Slender chasing you right behind you, run, fight for survival, in the darkness of the most closed night, and in Slender’s maze. 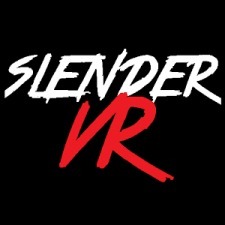 This is the mobile version, there’s another for tablets.